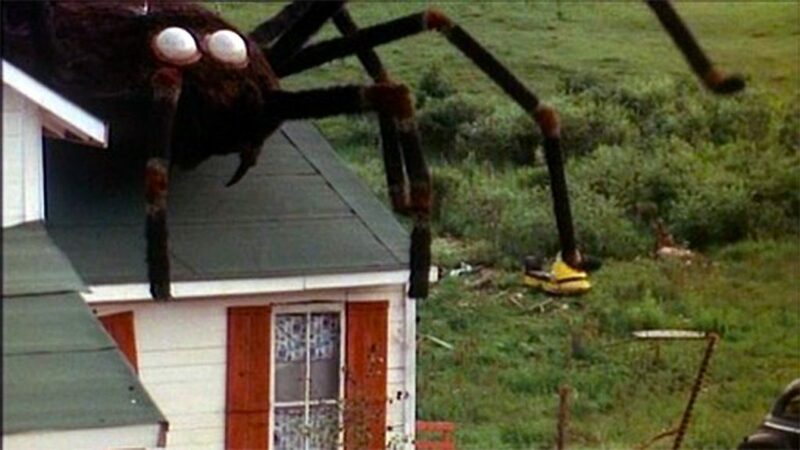 “Creeping!…Crawling!…Crushing!” – Bill Rebane, the director who gave us Bigfoot Terror, presents to starving horror fans a horror film featuring a giant spider attacking a small town in Wisconsin. 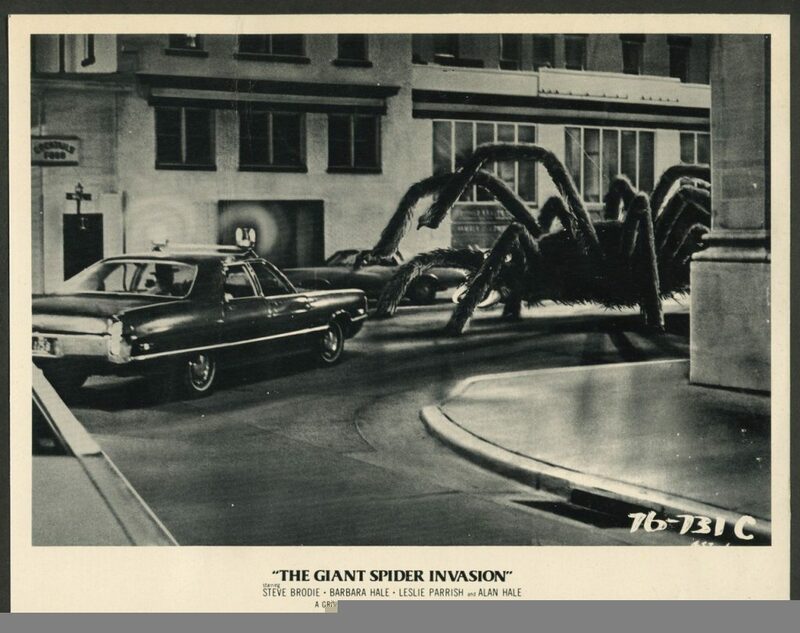 And, by giant spider, we mean a Volkswagon Bug dressed with a million eyes and eight furry legs. And it is bloody brilliant…in all the wrong ways. The Black Saint and Doc Rotten tackle another groovy horror film from the 1970s.Â Joining the grue-crew isÂ Gruesome Magazine contributor Jeff Mohr and North Carolina film maker Bill Mulligan. 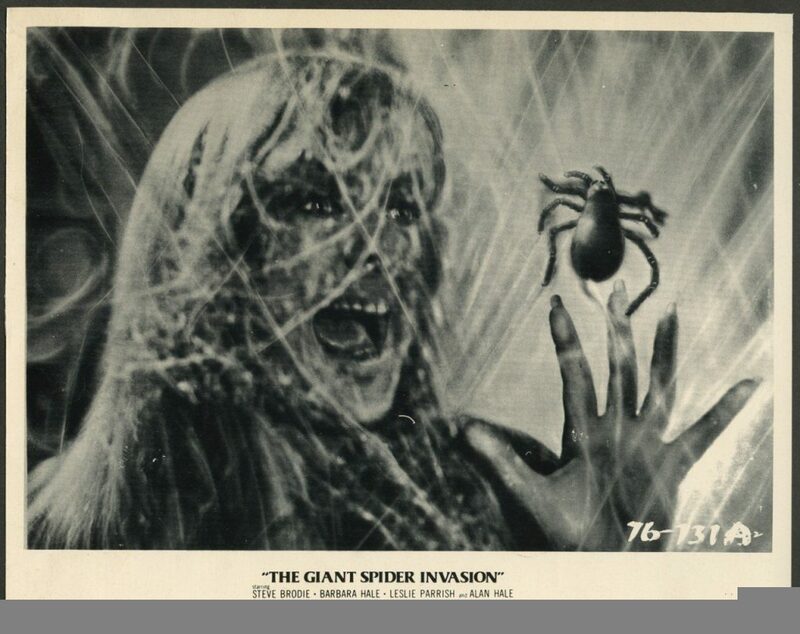 A film that many modern horror fans know as a MST3K favorite is a drive-in classic from 1975, The Giant Spider Invasion is a marvel of low budget film making. Despite some of the films many flaws, the film is inexplicably entertaining…for all the wrong reasons. So deliciously bad it is a wonder mess of a fun movie and the Grue-Crew are here to share their memories, their impressions, and their favorite scenes. 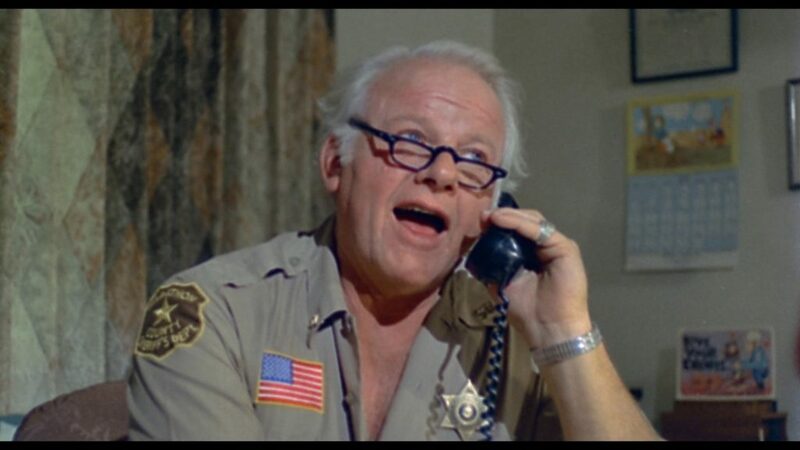 The fun begins with Alan Hale Jr.’s first line of dialog, fondly remembering his run as The Skipper on Gilligan’s Island – “Hi, little buddy!”. 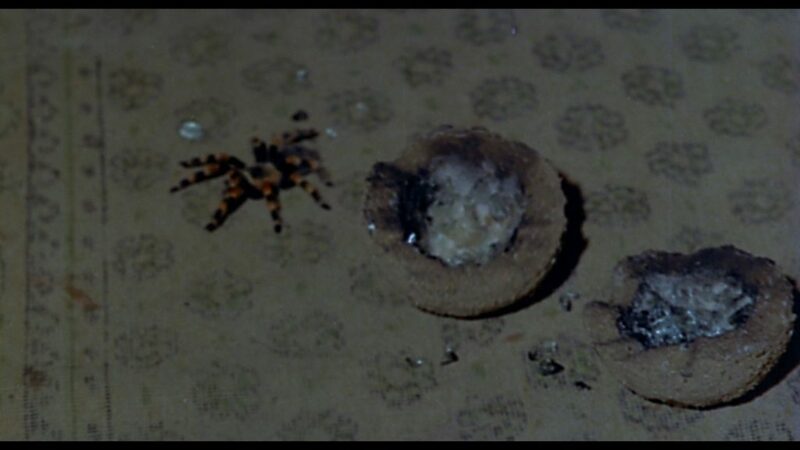 But it is the spider effects – made for a whopping 10K – that make the film so memorable, earning its spotÂ among the 100 Most Enjoyably Bad Movies Ever Made honestly. The film also features Steve Brodie, Barbara Hale, Robert Easton, Leslie Parrish, Bill Williams, Kevin Brodie, Diane Lee Hart, Â and Tain Bodkin. The plot is full of soap opera relationships spoiled by a dropping meteor that carries geodes full of crawling, deadly spiders and opening a black hole in the Wisconsin fields. Crawling out of that black hole is a hungry, murderous giant spider over 15 feet wide. 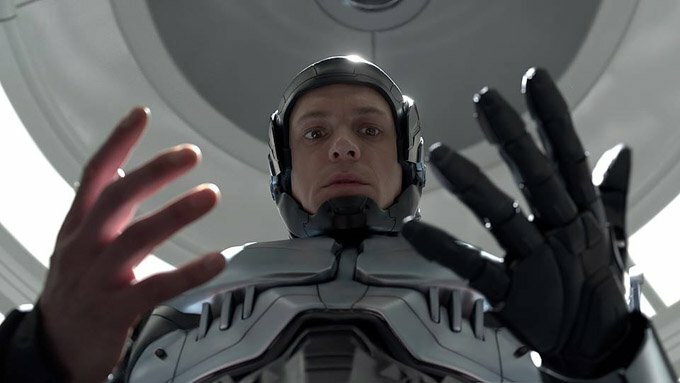 Made for $300,000.00, the film reportedly made $22 Million. No small feat. Listen to Doc, The Black Saint, Jeff and Bill revisit The Giant Spider Invasion and then see it for yourself…if you dare.